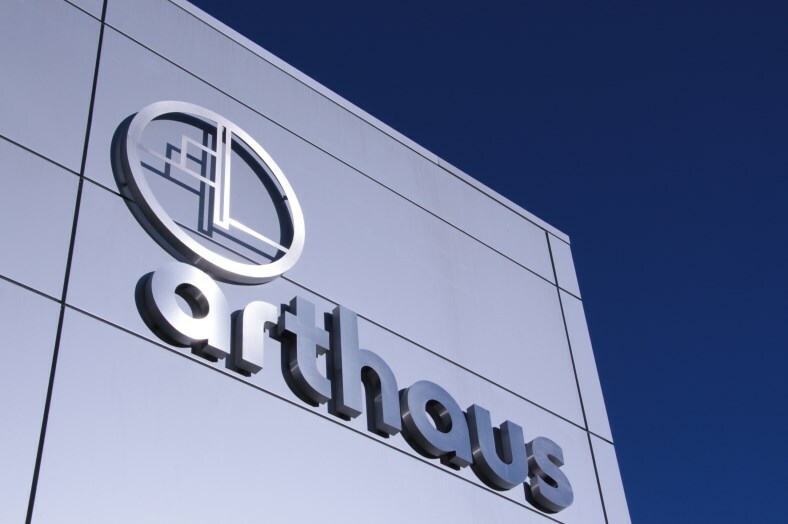 The Arthaus is a specialist expressive arts block primarily for use by post sixteen pupils. It comprises of two separate 220mm2 open plan spaces interlinked by a moveable wall. 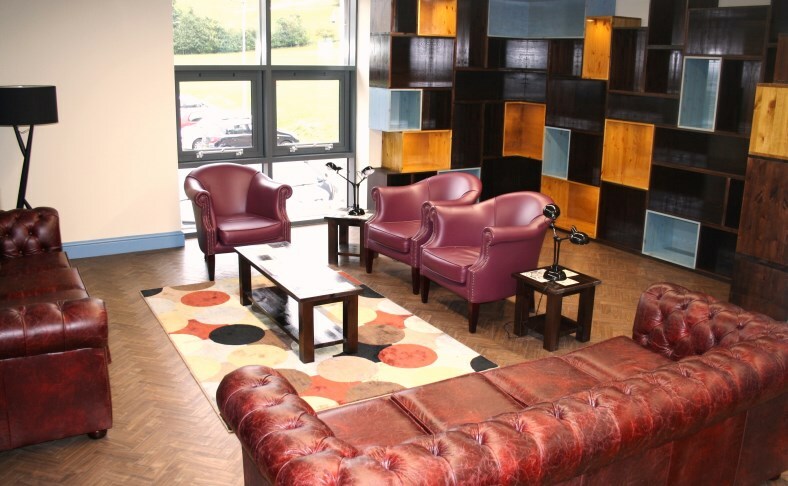 This allows large art projects to be carried out in the art room and then displayed for exhibitions and exam moderation in the open plan space. 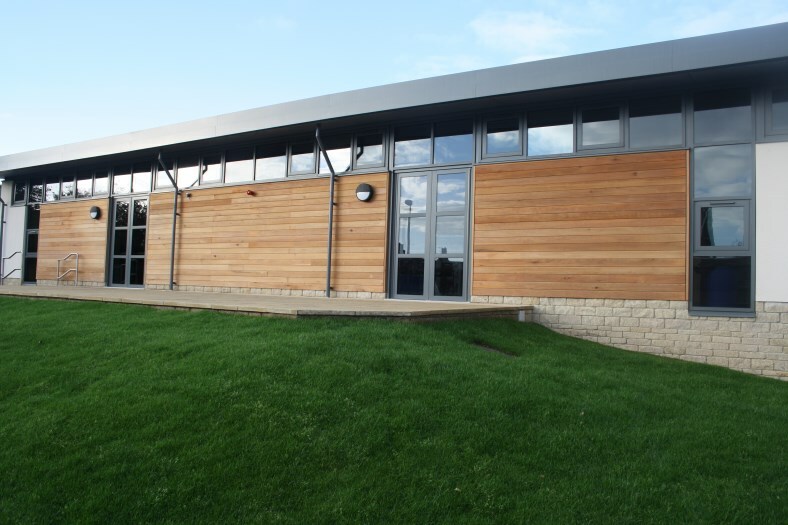 Large glazed elevations and rooflight’s provide a naturally well lit and ventilated space. 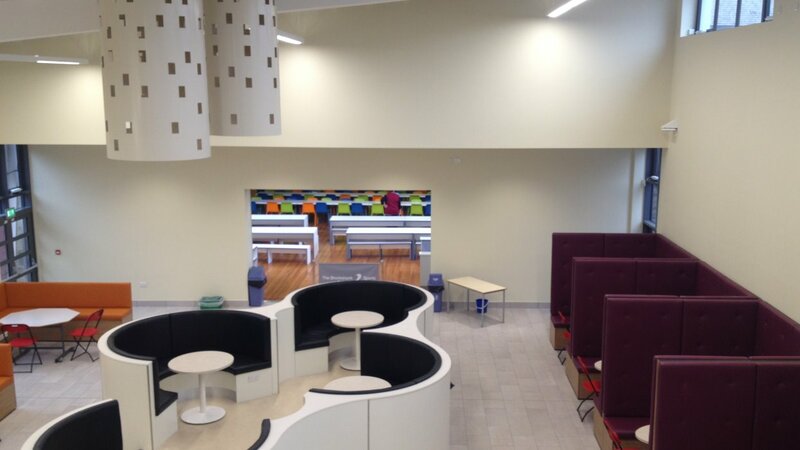 The new build also has a photographic study, dark room and a mezzanine study area. The spaces also open up into the existing dining area allowing for maximum flexibility,but it can also be closed off to provide a self contained building with its own entrance and amenities for evening functions and exhibitions.